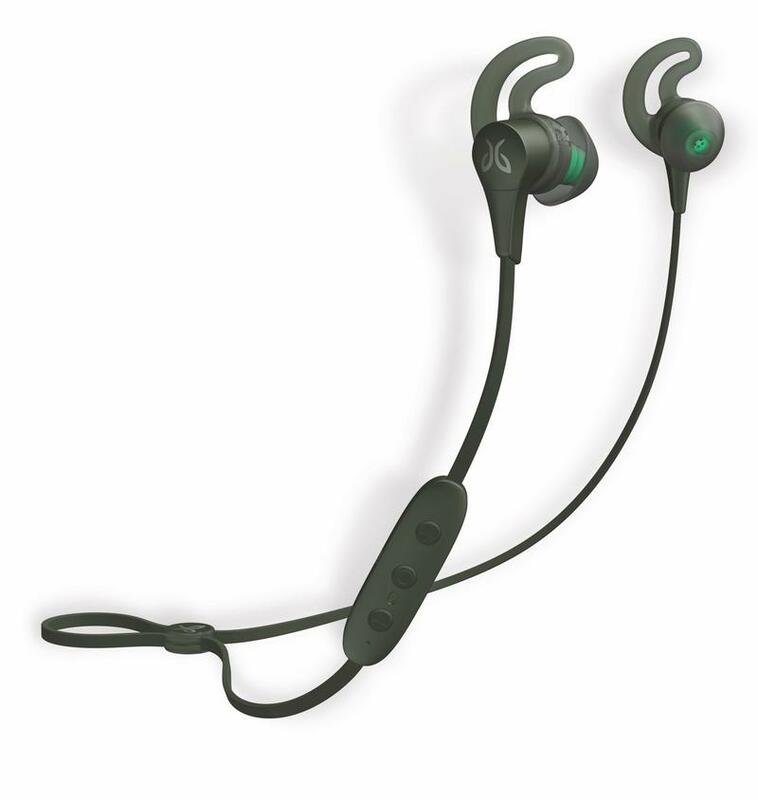 Jaybird unveiled the next generation of its popular X-line Bluetooth earphones with the X4 this week at IFA. 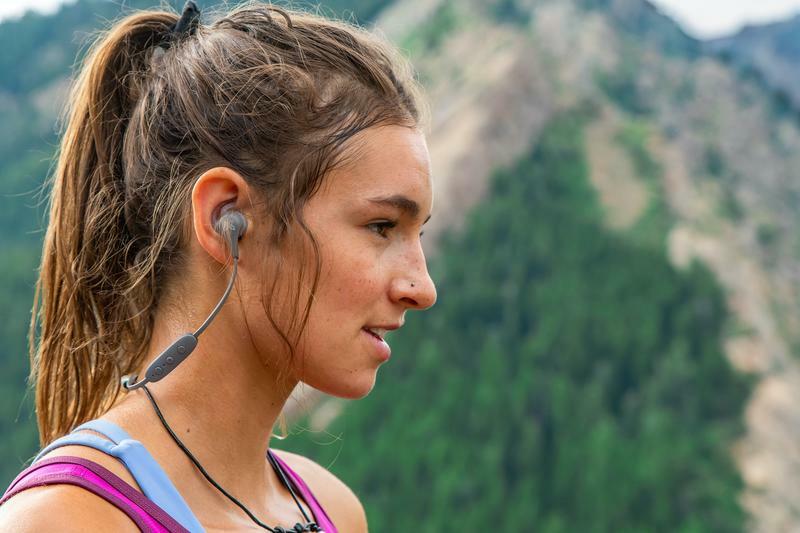 The evolutionary upgrade makes the new earphones perfect for just about any outdoor activity. The X4 brings back the design introduced with X3 with the earbud design with a slim and lightweight controller along with a few other differences. 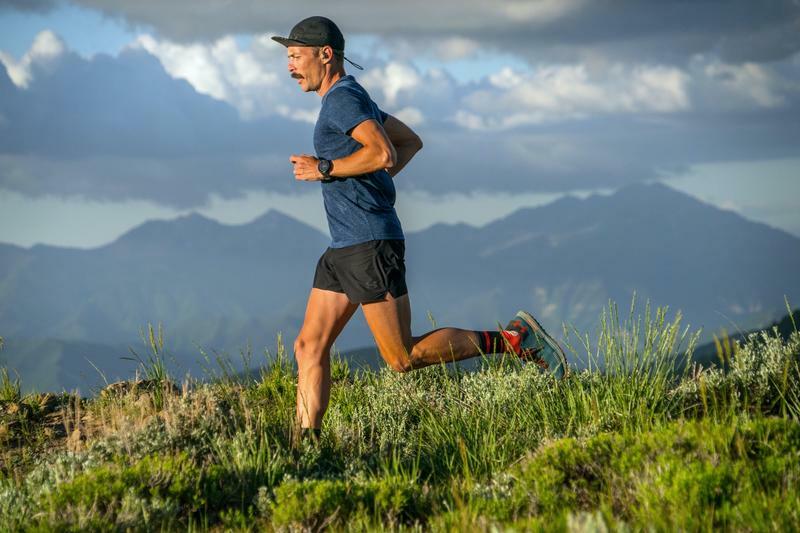 The most notable of these is the introduction of IPX7 rating that makes it weather proof for just about any scenario, including water submersion of one meter for up to 30 minutes. Jaybird also added a new Speed Cinch cord management clip that easily tightens and loosens at will, no need to fumble with the old clips to shorten the cable. 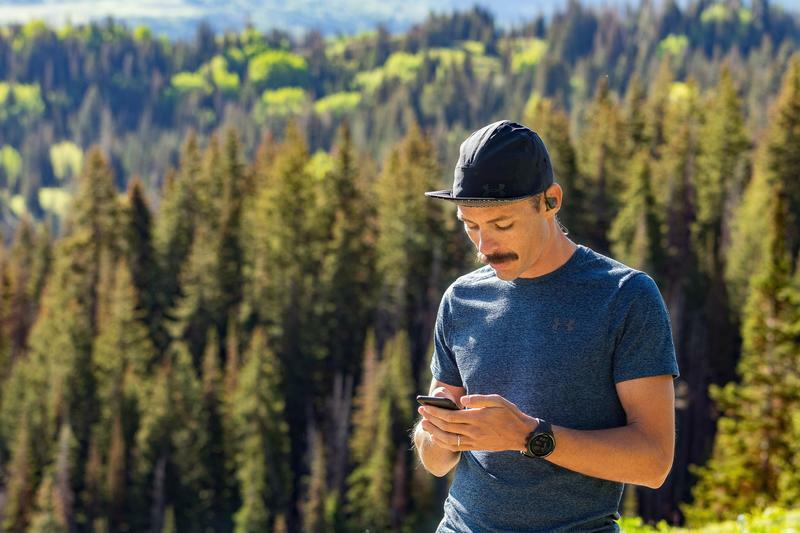 Following suit with the Jaybird Freedom 2, the X4 will come with improved ear tips and fins that ensure the earphones stay in your ear no matter the activity you are doing. 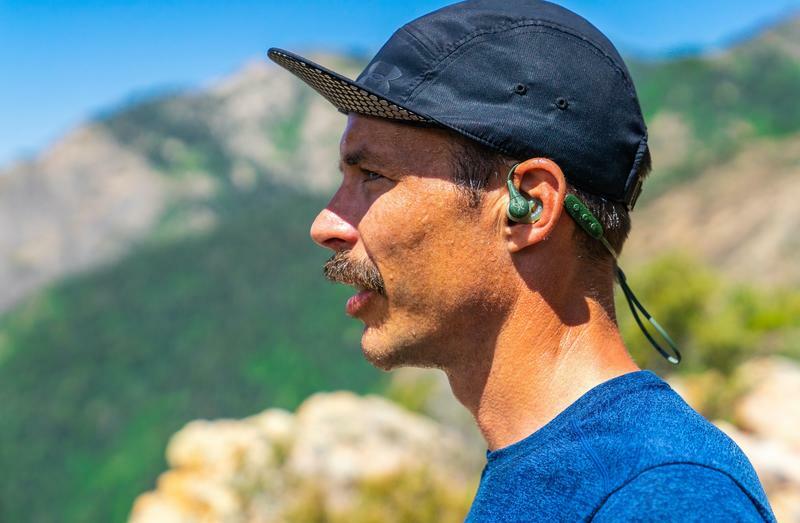 In the box will be the standard silicone ear tips along with Jaybird's fantastic Comply Ultra foam tips which mold to the shape of your ear canal for the best fit possible. The different array of tips, fins and the new cord management system makes it super easy to find the perfect fit for you. One of the staples of the X-line is fantastic battery life and that returns with the X4. On a single charge, the X4 will last up to eight hours. And just in case you need to quickly charge up for an activity, ten minutes of charging will deliver one hour of music playback. 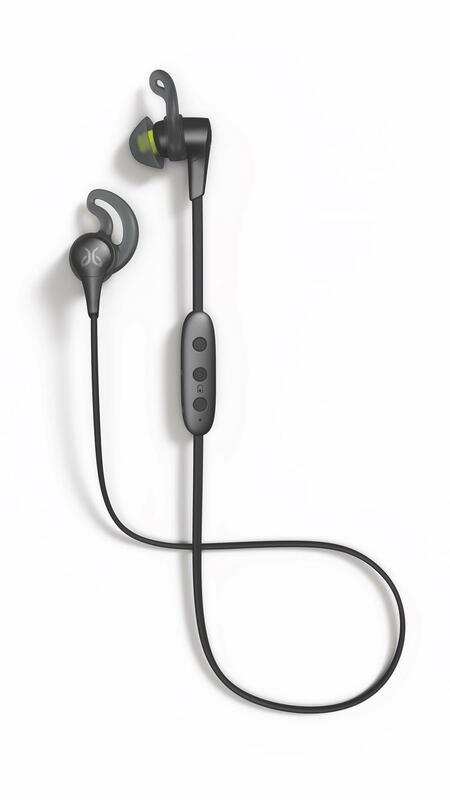 The X4 will work with Jaybird's MySound app for iOS and Android to customize the sound anyway you want to with the choice to select specific presets and more in-depth control of the low, mid and high audio ranges. Jaybird's X4 will be available in three colors, Black, Alpha and Storm and will retail for $129.99. 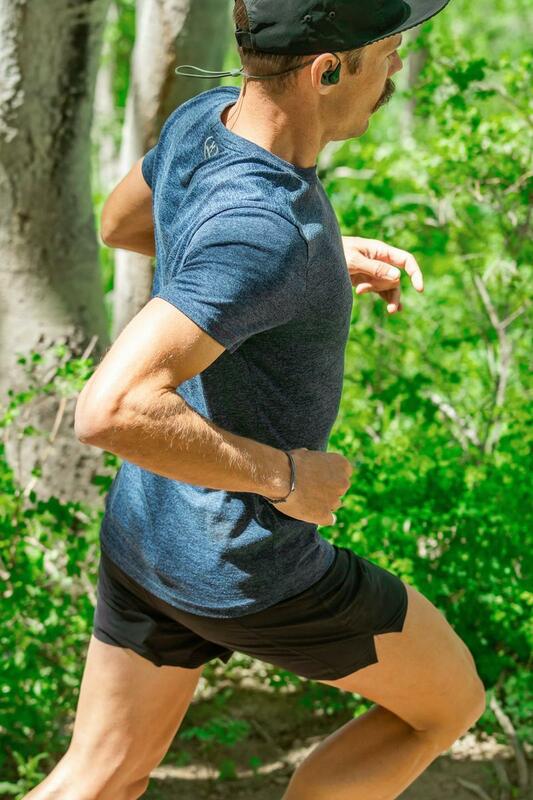 Pre-orders open August 30 through Jaybird's site and the earphones will go on sale in September.